Since Chinese government has vigorously cleared excess production capacity, steel prices have remained at a very high level for the past 3 years. 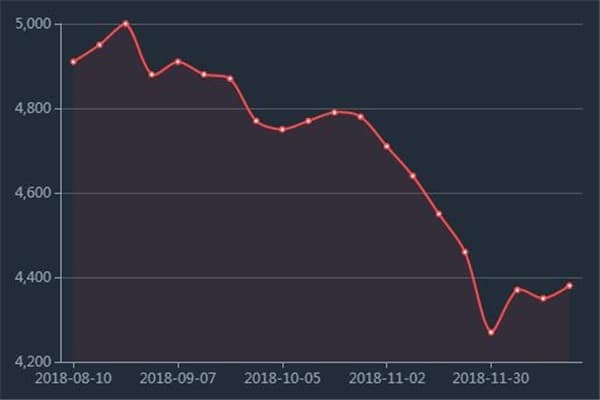 However, since November, China’s steel price has experienced a sharp decline for the first time. 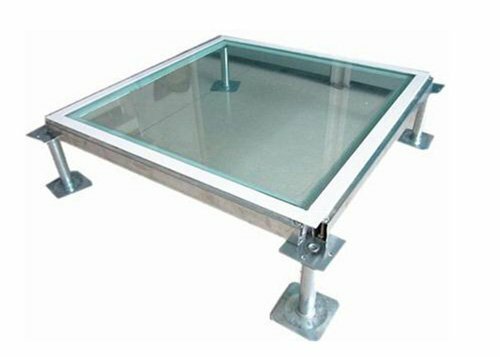 Taking the cold-rolled steel used in our steel raised floor as an example, the price has dropped by about 15% so far. In the past 3 years, high price of Chinese steel has slowed downstream demand and exports. At the same time, under the stimulation of high profits, the continuous expansion of steel industry has also accelerated the decline in steel prices. In addition, since November, Chinese government has increased the export tax rebate rate for all products, which is believed to have a positive impact on export-oriented companies. 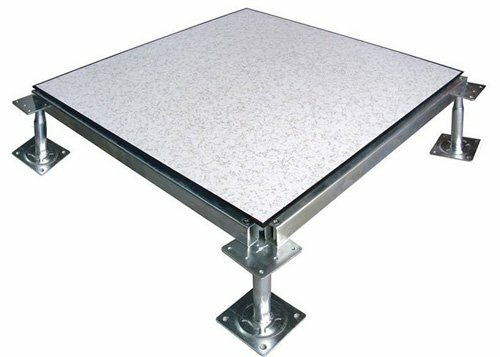 Is Load Capacity of A Steel Raised Floor Related to Its Weight? 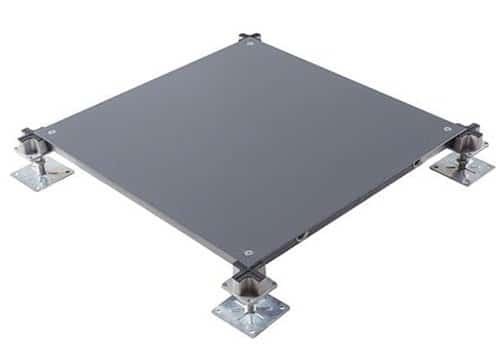 Raised floors can be the best choice for data centers, computer rooms and modern office buildings, they can offer an excellent solution against complicated wiring, cables and electrical supply. 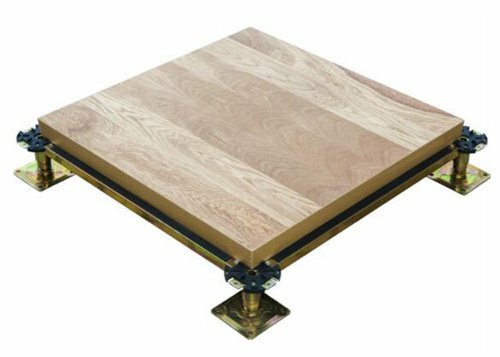 In some unique places, raised floors are necessary to conduct static, distribute conditioned air.